For the majority of refugees and internally displaced Syrians, humanitarian food assistance is their primary food source. Human Appeal is on the ground in over 25 countries worldwide, providing lifesaving food parcels to those in desperate need. One of our food parcels costs just £65 and contains staple food items such as rice, pasta, lentils, oil and sugar. 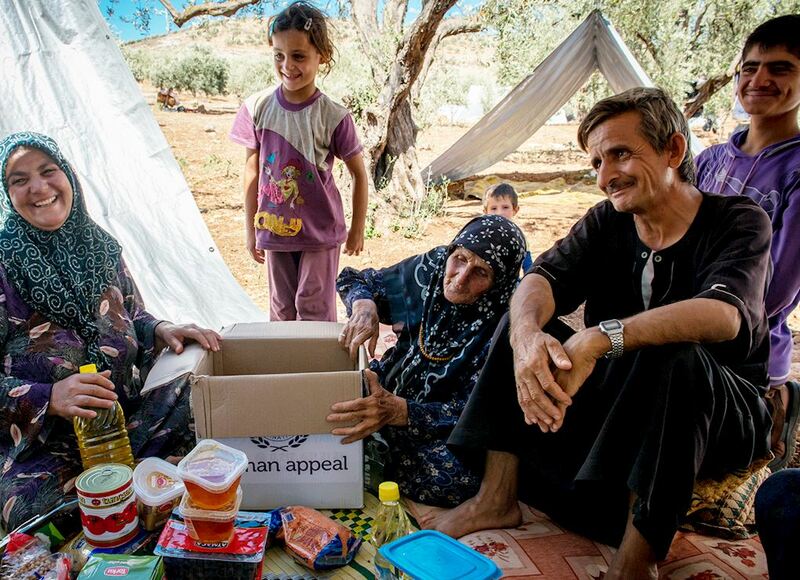 This food parcel can be the difference between life or death for a refugee family.